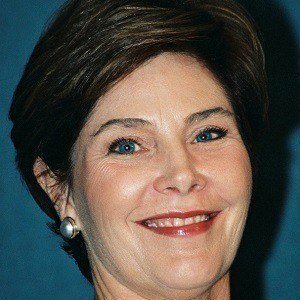 Former First Lady of the United States and wife of President George W. Bush. 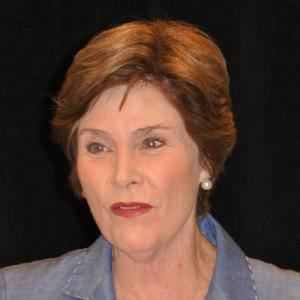 She spent her tenure in the White House as an advocate for educational reform and HIV/AIDS awareness. In 1963, she ran a stop sign while driving, resulting in the accidental death of her friend Michael Dutton Douglas. 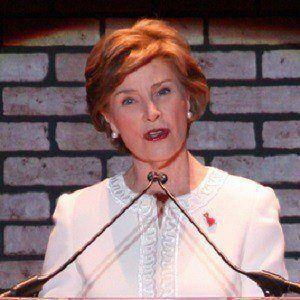 Her support of Roe v. Wade, a supreme court case that protects a woman's right to choose, was controversial because of her husband's conservative ideology. 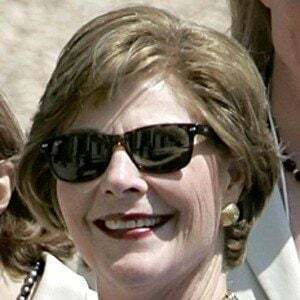 She was working as a librarian in Austin, Texas when she met her future husband, George W. Bush. 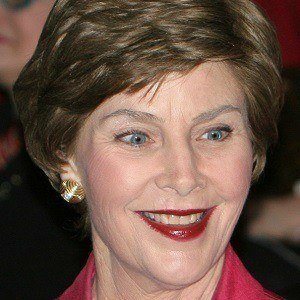 She married Bush in 1977 and subsequently gave birth to fraternal twins Jenna and Barbara Bush. She married into the family of former President George H.W. Bush and former First Lady Barbara Bush.